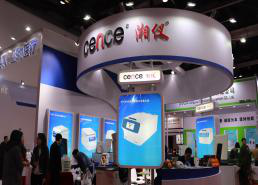 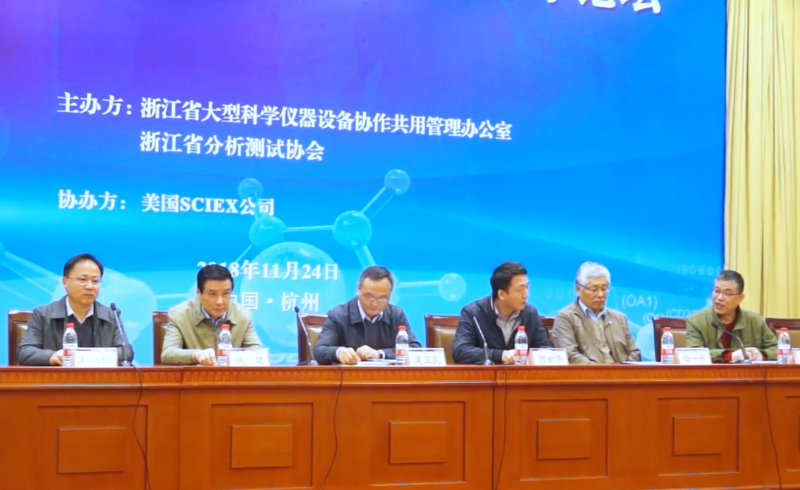 The 17th China International Scientific Instrument and Laboratory Equipment Exhibition (CISILE 2019) will be held on March 27-29, 2019 in Beijing. 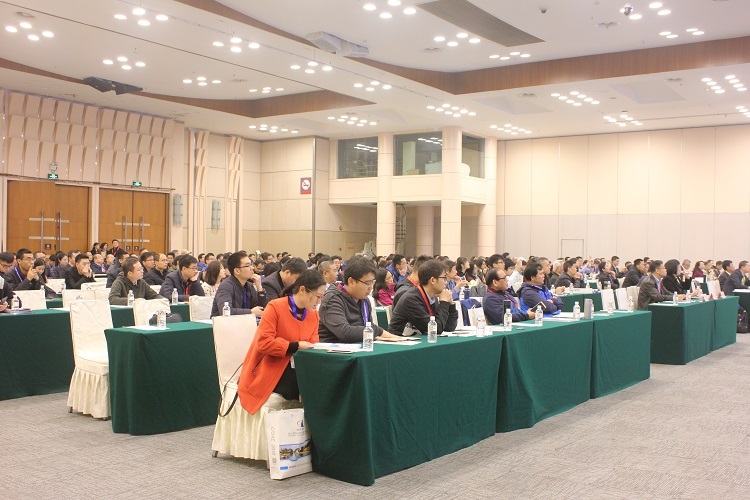 It is organized by China Instrument Manufacturers Association, a nationwide industrial organization voluntarily composed of instrument manufacturers, institutes, universities and colleges. 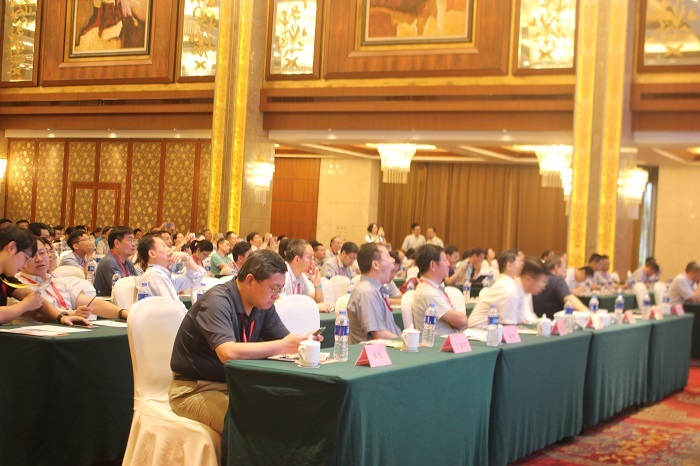 At present, China Instrument Manufacturers Association (CIMA) has 851 group members. 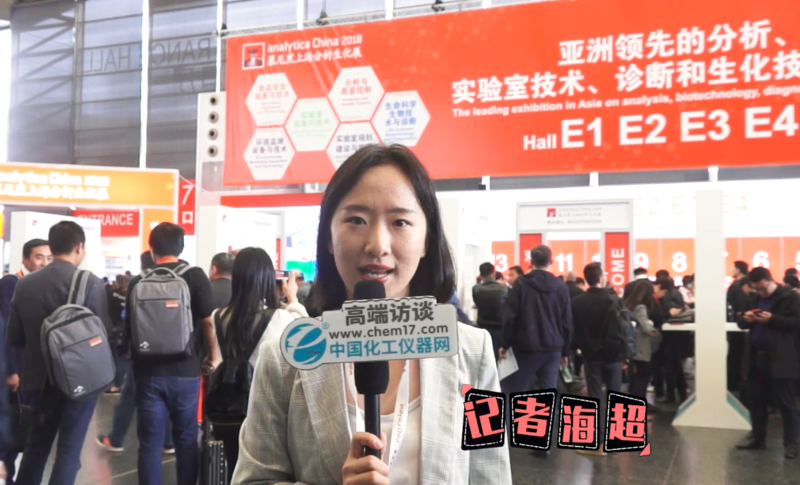 With a total floor area 25,000 m2, CISILE 2018 had 603 exhibitors from Germany, Spain, Singapore, Korea, Turkey, USA more than 20 countries and regions. 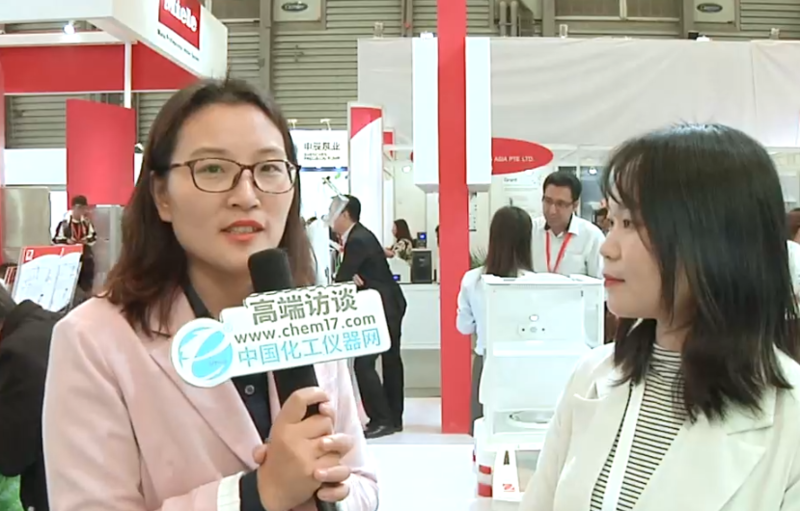 The leading enterprises like FPI, Hanon, NCS, Techcomp, ESPEC, Horiba, GRIMM, Tintomete, DAIHAN Scientific, WINFORSYS, NANOMANYETIK, Nanoscribe GmbH etc. 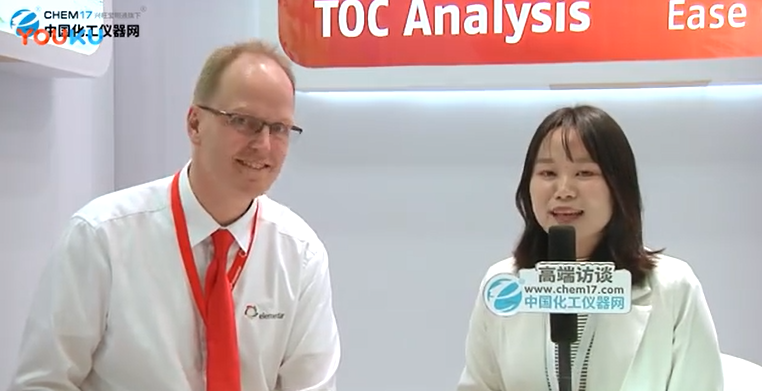 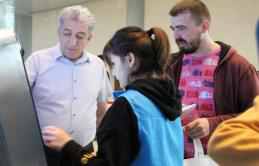 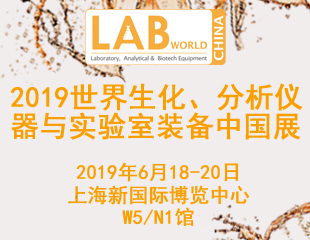 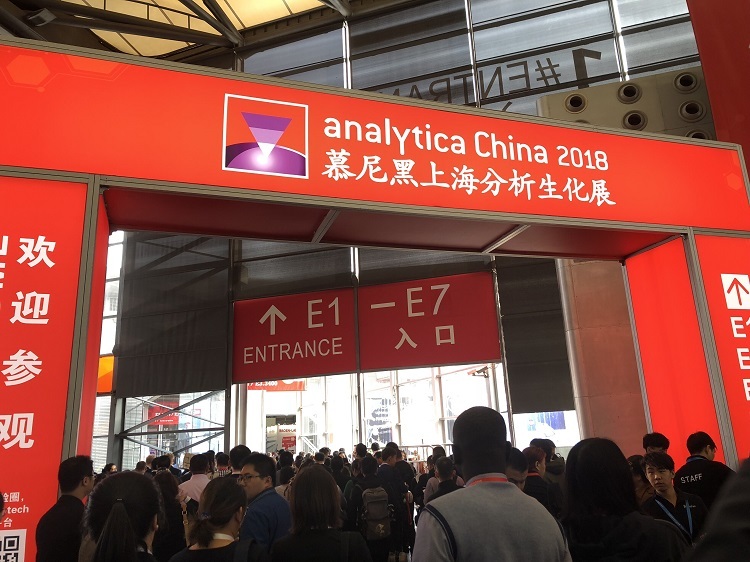 demostrated their latest technologies and products including analytical and testing instrument, optical instrument, life science and biotechnology, laboratory equipment, measuring instrument, specialized instrumentation and chemical reagents from all over the world. 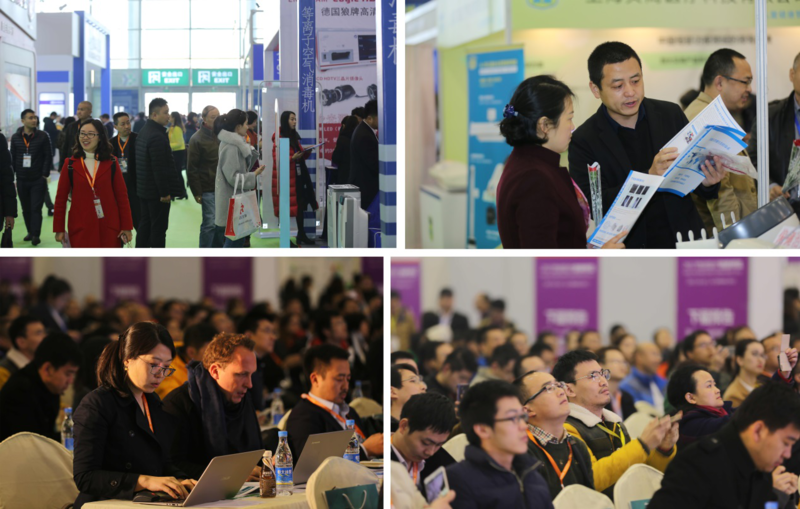 In conjunction with the exhibition, variety of conferences and seminars will be organized. 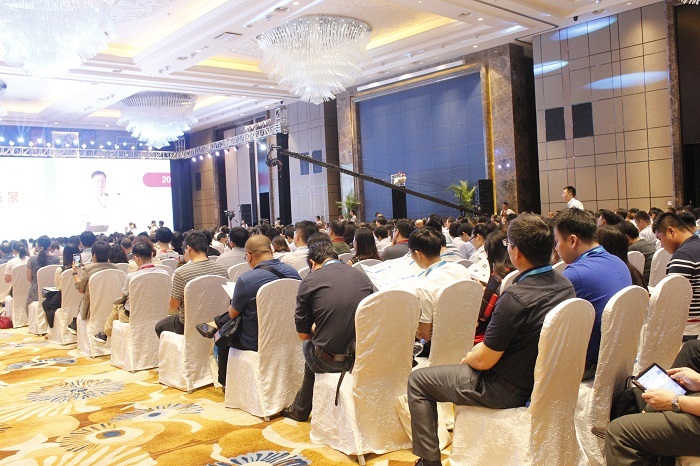 Welcome to participate in CISILE 2019 to get more business opportunities in Beijing.